With technology becoming all the more wireless, it seems ludicrous that we still have to charge our phones with cables. We all know that wires break and then it becomes a mission to simply just charge your device. Luckily for us, the XVIDA Wireless Charger aims to change that with its mounting system and Qi charging. Qi charging has been around for some time but it was always a slow affair. 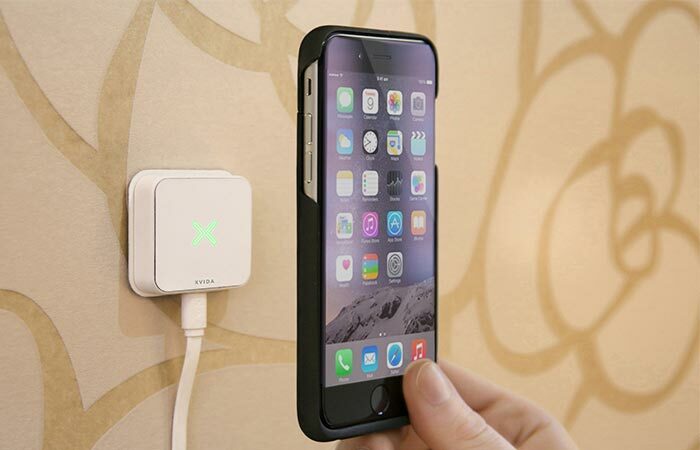 However, with the XVIDA, this is no longer the case since its Qi charging delivers a whopping 0.970A charging current which is almost on par with the maximum cable output of 1A that you get with iPhones. This means that the XVIDA can wirelessly charge your battery from flat to full in 100 minutes or less. By combing the smartphone case with the wall mounted charging block, you get super fast and easy charging with charging times up to 50% less than other wireless chargers. It also functions much differently than other wireless chargers because of the magnetic locking interface system. You never have to worry about adjusting your phone to charge properly since it snaps into the perfect charging position and can be locked in either landscape or portrait mode. 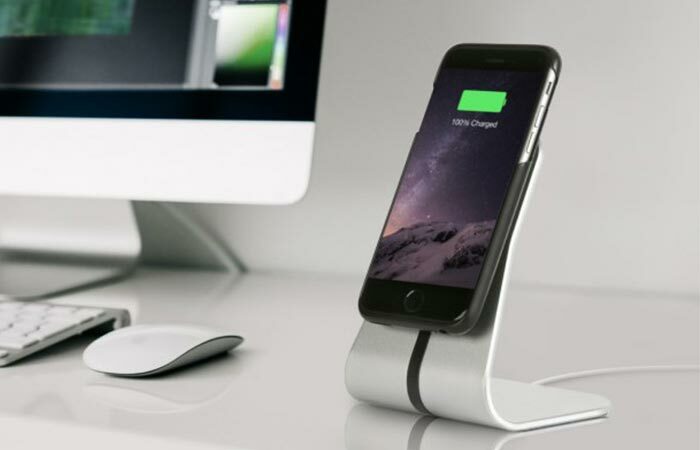 The desk stand charger looks good on any desk and means that you can charge your phone hassle free. If you already have a Qi-enabled smartphone, all that you need to do is apply the Sticky Pad universal magnetic adapter to the back of your phone and you’re ready to go. If you don’t have a Qi-enabled phone, XVIDA offers charging cases that look good as well as function spectacularly. 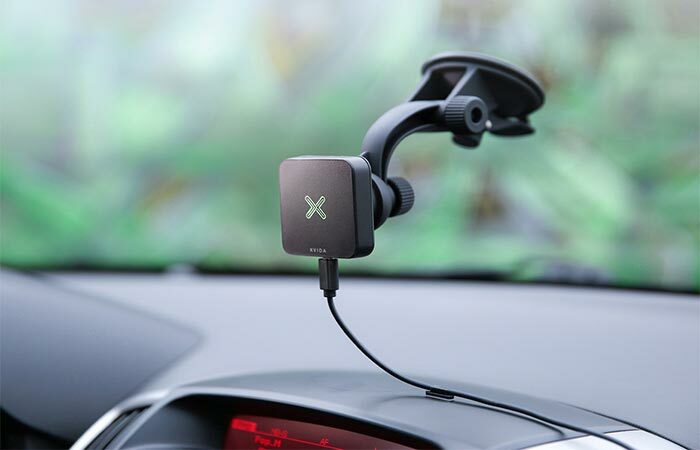 Because the Xvida uses magnetic locking that allows you to charge in both landscape or portrait mode, this allows you to still use your phone as a GPS while driving as it charges. XVIDA is currently being funded on Indiegogo and, with no surprise, they already smashed their original goal and have been funded 221% already. Depending on the package that you choose, you can get the XVIDA Phone Case, Car Kit with suction mounting system, Home Kit with a wall mount and even an Office Kit that includes a desk stand. Check out the video below.